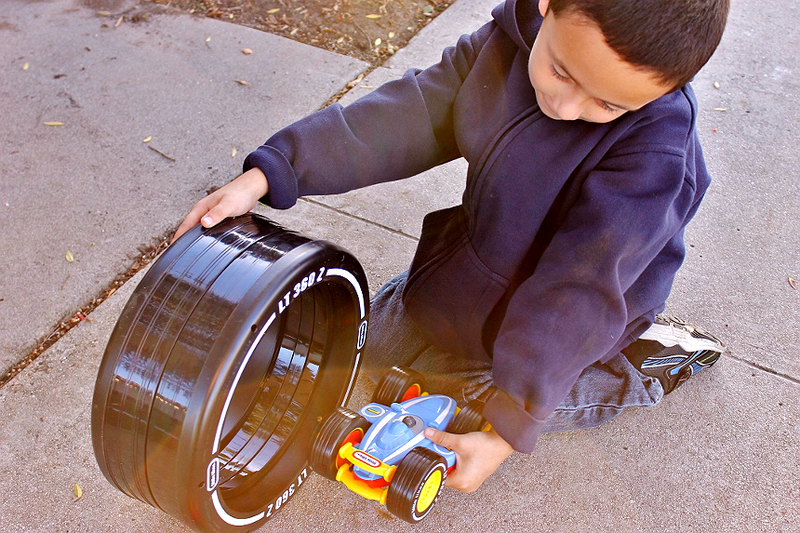 We received an RC Tire Twister from Little Tikes in hopes we would share our experiences here on the blog. 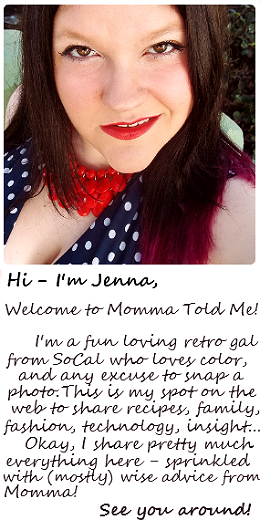 Regardless all insight is genuine and all photos are copyright Momma Told Me Blog 2016. Momma Told Me: Driving takes a lot of responsibility! I don't know about you but one of the first marks of adulthood I idolized was the car. I was a bit of a tomboy, sure most of my friends were young boys my age, but I think what really did it was those darn Hot Wheels action cars and their crazy yellow tracks you could link up infinitely. After all, Momma's white Windstar (minivan) wasn't exactly the most alluring example of a motorized vehicle- though it did have that red stripe down the side. Whatever it was, I had the urge to be in control and to go fast and remote controlled vehicles only made that thirst even more exciting. The funny thing is, those RC toys always seemed to frustrate me more than anything as I desperately worked on my cognition and dexterity skills to react fast and operate the dual joysticks. 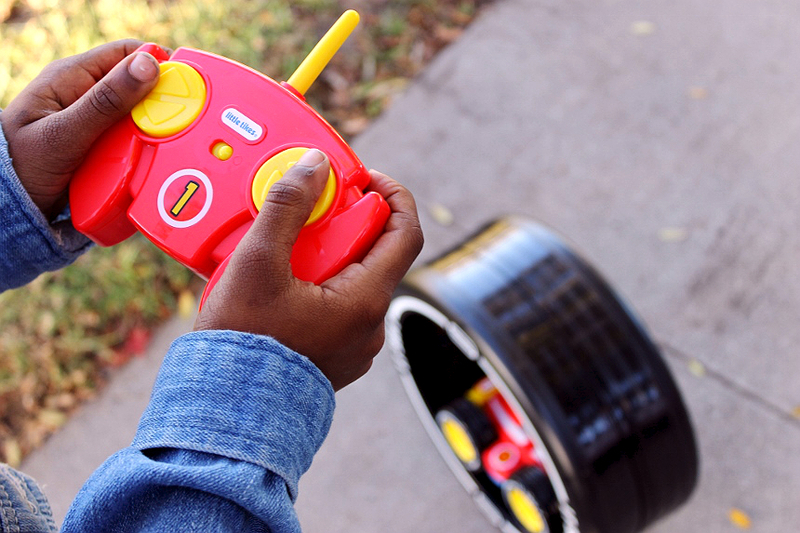 The Little Tikes™ RC Tire Twister™ immediately caught my eye as a big kid at heart and was an instant crowd-pleaser at our Thursday play group. I was extremely skeptical that this remote controlled toy was age appropriate for 3 and up, as indicated on the packaging, but the over-sized tire track and easy to grip large racer seemed as if engineered for such an age bracket. Needless to say this was one 'little kids' toy even the older kids were waiting their turn in line to play with! And who wouldn't want to play with a dual sided race car that can ride inside a giant tire track doing flips OR hit the carpet for some off track navigation? We let our 3 year-old experiment with this toy first- though she seemed a bit more overwhelmed than excited. The wheel was too much for her to handle- and even too heavy for her to lift up after topping, and too awkward to set up on her own. However the car, outside the wheel track was much more forgiving. 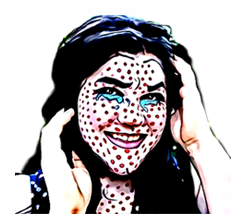 It had a wide turn radius and, even though there were two control pad buttons to operate, she was fairly happy to watch it go forward or back, or in circles without a real plan of action. It's definitely a toy I could see her growing into. Of course, if you have siblings around, this is a wonderful toy for everyone to play with. 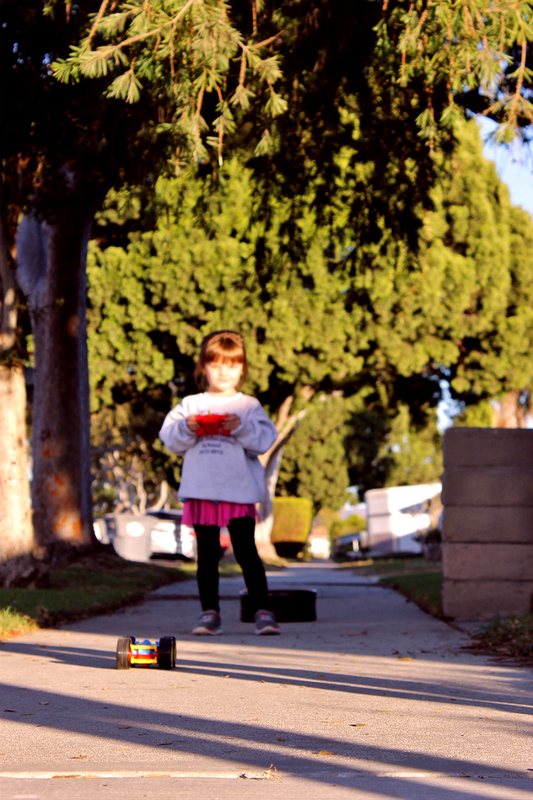 Lynnsey, our 5 year old was much quicker to train her brain to the dual pad button operation, but also had trouble with the tire turning too sharp and toppling. This is where I, as an adult, sort of wished there was some sort of rubberized coating on the giant wheel track- the sound of that plastic toppling over is fairly jarring, especially if that car comes popping out. 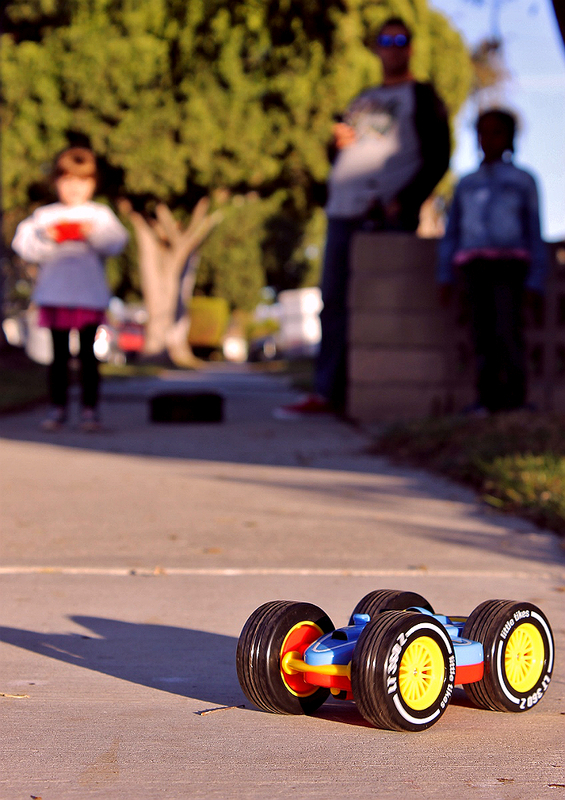 In truth, it took the 7 and 8 year-olds to master the finer mechanics of balancing the speed and turns within the wheel. They were able to get the car to 'flip' inside the wheel generating a series of applause and cheers each time. 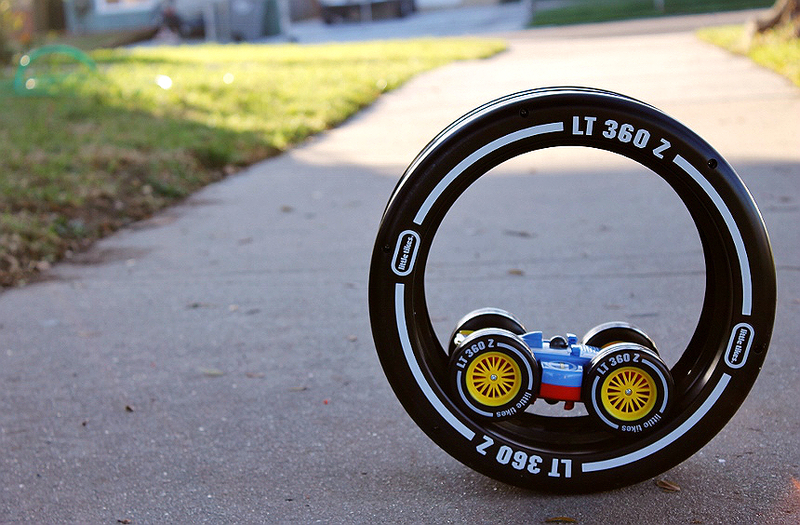 In the end the Little Tikes™ RC Tire Twister™ is probably going to get more use outside it's tire track than inside. 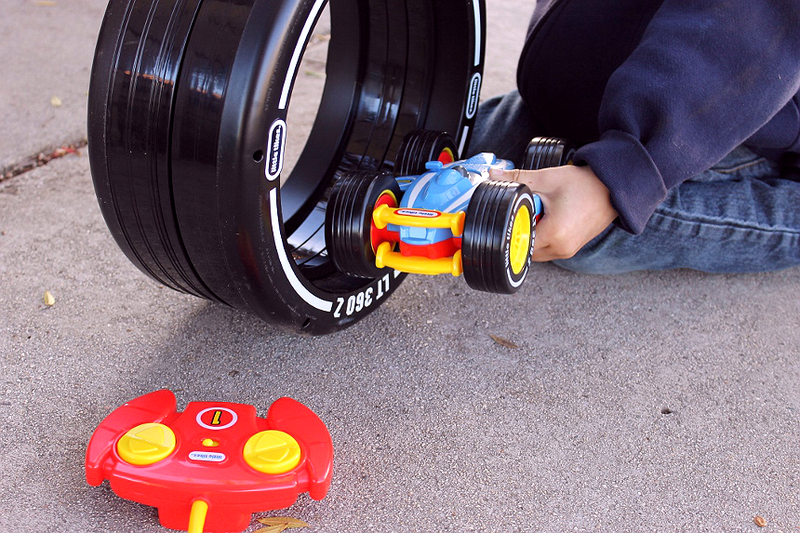 The tire is a cook way to store and present the RC car, and neat for those old enough to manage the tricks but not quite something most toddlers can master intuitively on their own. I think this would be a great toy for a dad and son or daughter to bond over in the kindergarten range. 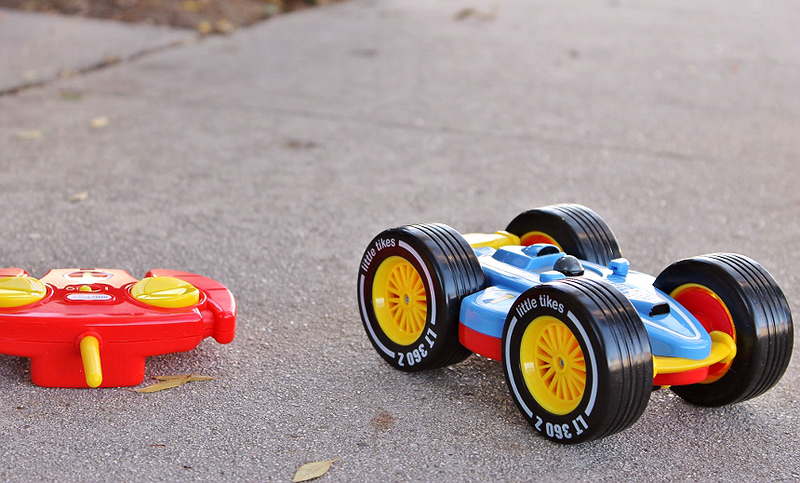 Since it's Little Tikes™ it's also built really durable, to withstand a lot of play, and the battery life is extremely impressive for an RC toy of it's size. Despite my slight disappointment with the difficulty level of the tricks and tire operation, the RC Tire Twister remains one of those toys the children wait all week to play with and a great tool for growing patience and dexterity. 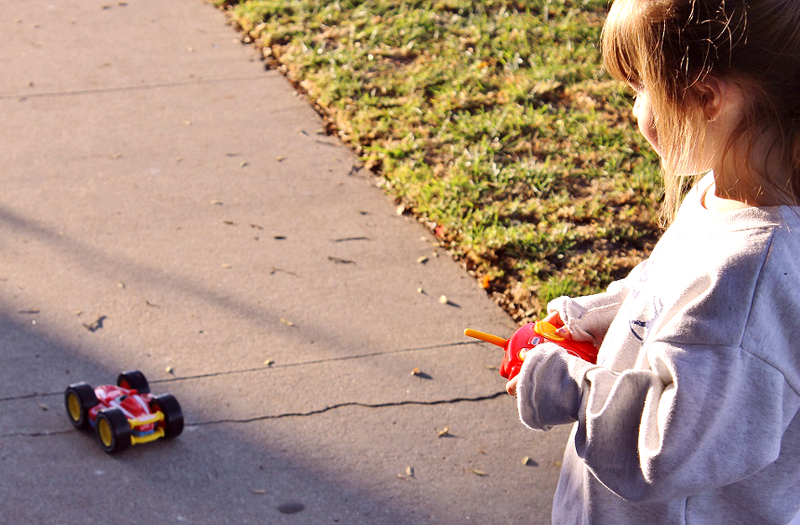 Of course, as far as RC toys go, it doesn't get much more entry level than a Little Tikes™ submission to the category. So, in conclusion this toy gets ample 'cool points' for being one of those head turning toys with great growing potentiality and should not be overlooked by any age bracket (we suggest 5-10.) Now, tell me, did you or your kids ever have an obsession with car toys as a child? 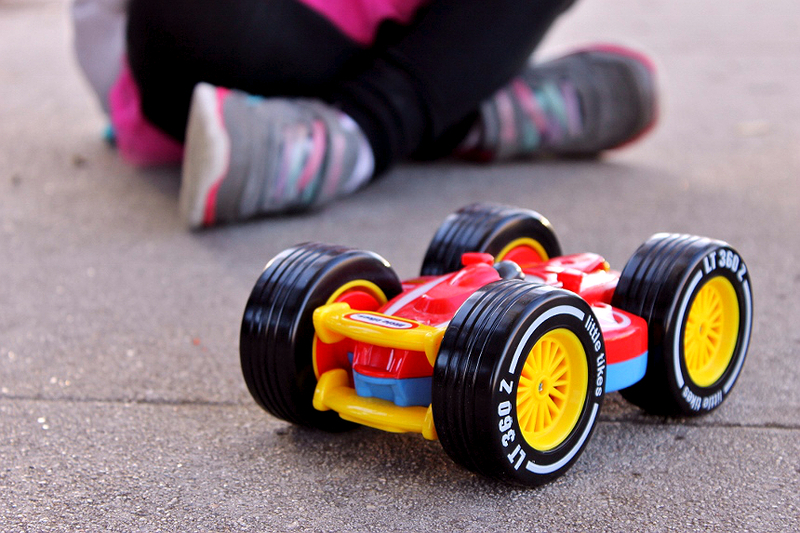 What Daughter Says: Race cars aren't all cool tricks and flashy wheels, the Little Tikes RC Tire Twister helps build dexterity and persistence through fun. 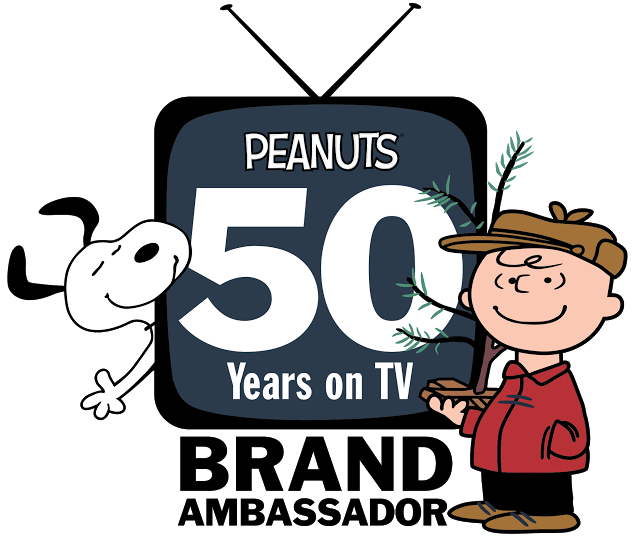 My son would have loved this when he was younger. He LOVES cars! He is a little to old for this now, but I DO have a Nephew! 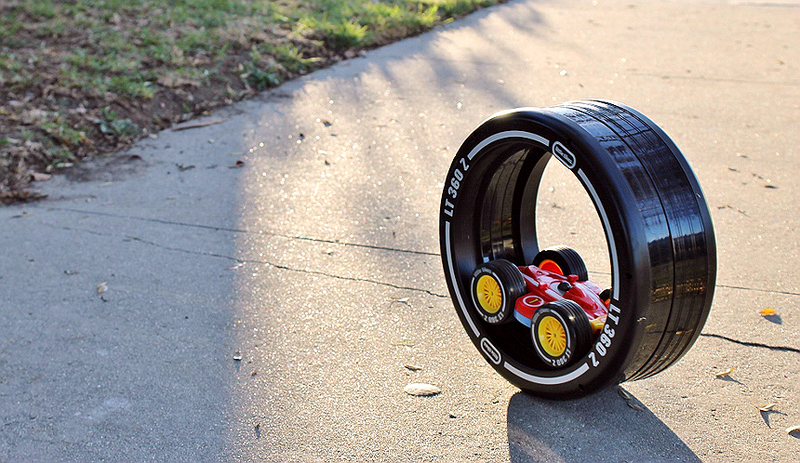 That is one cool RC like car for the younger kids. I suspect even my tween and teen boys would want to get in on the action if their younger brother had one. How cute. My son loves RC cars. Oh that's very cool. I love RC stuff and would buy that for me! This doesn't look like a LT toys! 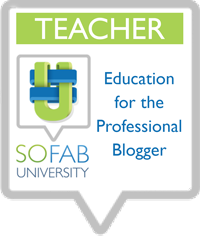 It seems like a great transitional toy from tot to kiddo. I like these toys that can last longer than a few months when kids are growing so quickly. Toy grade RC vehicles are battery powered and nowadays almost all the toys come with a rechargeable battery packs and chargers. So you don't need to worry about spending much on replacing batteries as well.